Location: St Bees Island, Brampton Island, Rabbit and Newry islands. The study area is primarily focused on St Bees (20o 55' 14.12", 149o 26' 32.50") and Brampton (20o 48" 34.73", 149o 16' 27.64") Islands in the South Cumberland Islands and Brampton Islands national parks north-east of Mackay in Central Queensland. Secondary study areas have been established on the nearby Rabbit and Newry Islands (20o 51' 24.20", 148o 54' 57.80") north of Mackay and in the Newry Island National Park. Summary: This project explores the potential to recover koala populations in relic koala habitat in eastern Central Queensland. Initially, the project will test the feasibility of direct reintroduction of koalas, and develop the methodology for the acclimatisation, release and monitoring of the koalas. 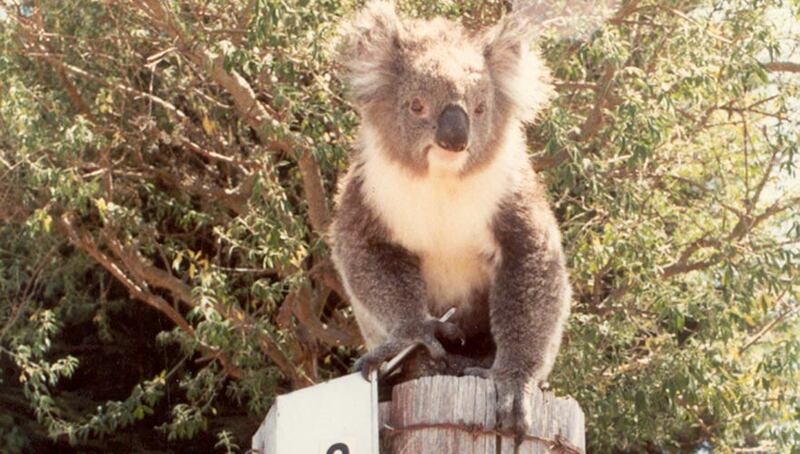 The project will also explore the needs of rural landholders to accommodate koalas into property planning. Location: All Local Government Areas within Central Queensland with koala habitat. Location: A range of koala habitats in Queensland - with an initial focus on South-East and Central Queensland habitat types in remnant and non-remnant landscapes. Summary: On 21 July 2017, the Honourable Dr Steven Miles MP, Queensland Government Minister for Environment and Heritage Protection and Minister for National Parks and the Great Barrier Reef, announced the recipients of 2017 Community Sustainability Action grants Round 1 – Koala Research. CQUniversity was awarded $91,812.00 to study Koala habitat health in 2018. The project will identify the most applicable satellite remote sensing tools for landscape-scale assessment of koala habitat condition change and develop a low-cost koala habitat 'health check' to enable rapid assessment of habitat before any management intervention.